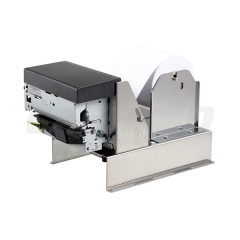 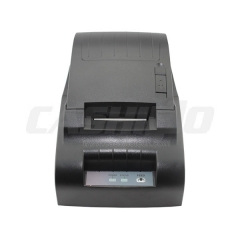 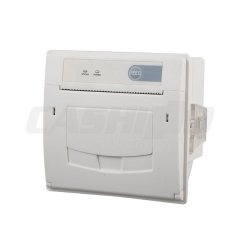 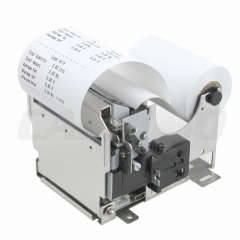 Thermal Printer,Mini Printer,Pos Printer-Xiamen Cashino Technology Co.,Ltd. 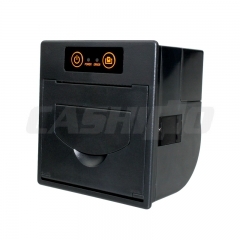 With rich of experience and professional R&D team, Cashino successfully launched a series of printing equipments. 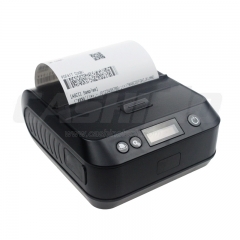 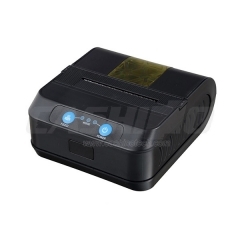 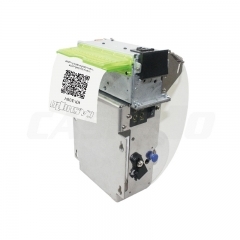 Such as portable printer,bluetooth printer,micro panel printer, Kiosk printer,POS receipt printer, barcode label printer, as well as printer mechanism( thermal & impact type) and so on;Our products usually are used for POS/ECR, Transport Ticketing , Instrument Analyzers, KIOSK system, Electronic medical equipment, self-service solution etc. 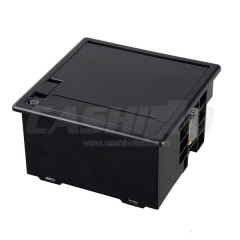 We have got CE, FCC, BIS, ISO9001, RoHs, Utility Model Patent Certificate. 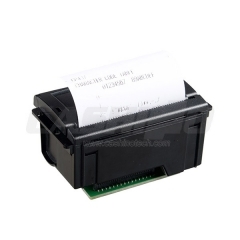 RS232/USB, Bluetooth interface. 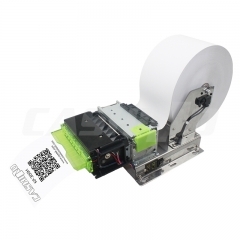 For android and windows devices. 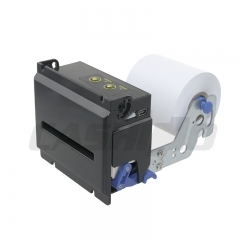 2000mAh li-ion battery.